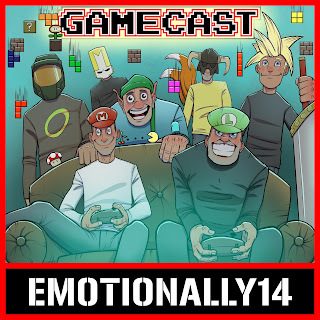 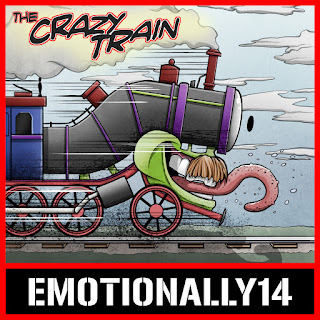 EMOTIONALLY14: E14 Toybox #24 - February 2017 "Superheroines" Zbox Unboxing! 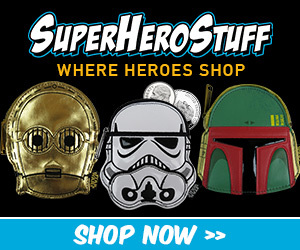 E14 Toybox #24 - February 2017 "Superheroines" Zbox Unboxing! 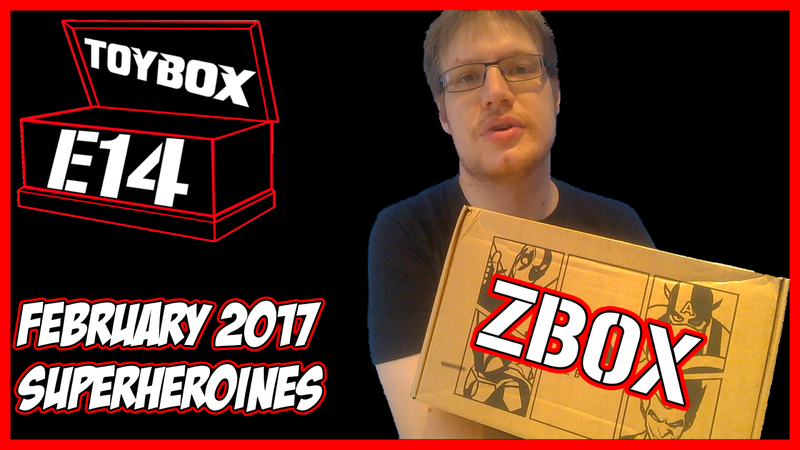 Better late than never, Rob does an unboxing of the February 2017 "Superheroines" ZBox subscription box from Zavvi!